There’s something innately loving and reassuring about Thailand, that the weary traveler finds himself drawn to the tropical island. Just lying on a hammock tied to coconut trees, overlooking the fragrant blue waters, soaking sun, birds singing, and all your worries just naturally drop off. You just glide with the new found lightness. 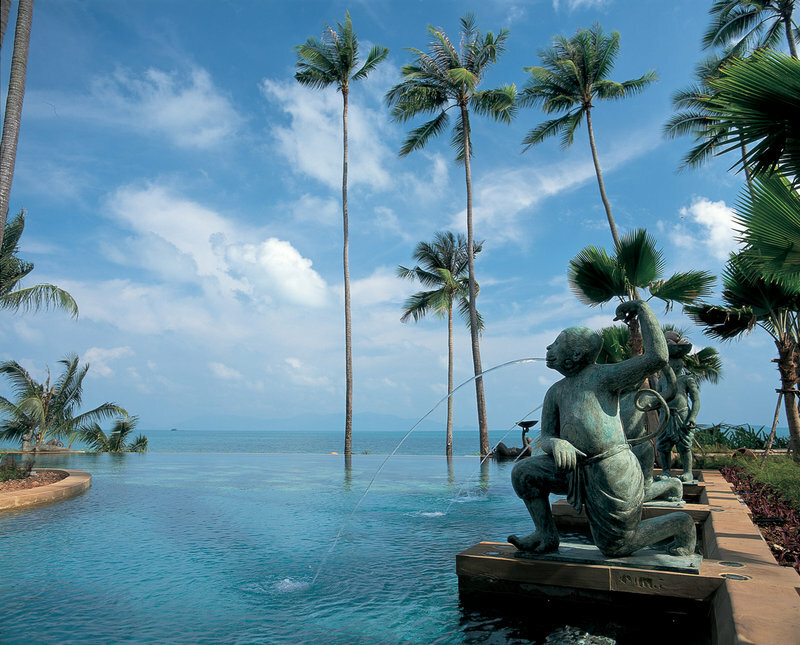 What better way to bask in this friskiness than to stay at the beautiful Anantara Bophut Koh Samui Resort and Spa. 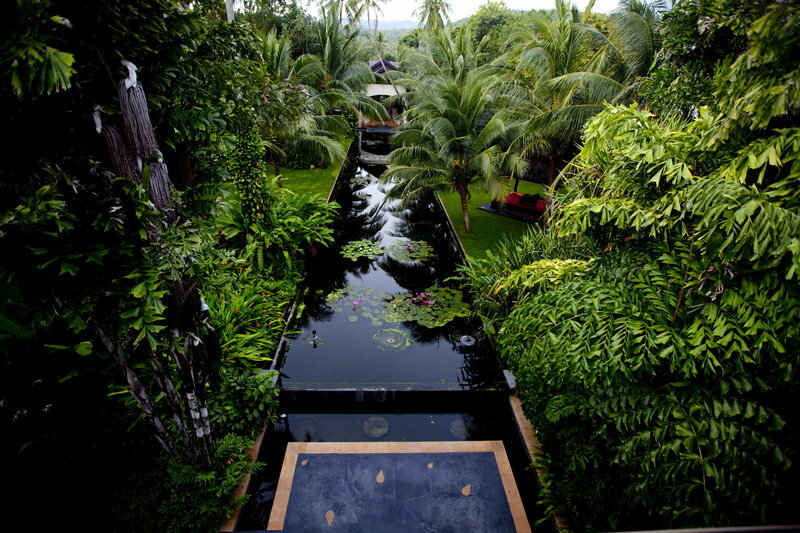 The blissful beach and verdant gardens works like a balm and a much bigger grin is the natural by-product. 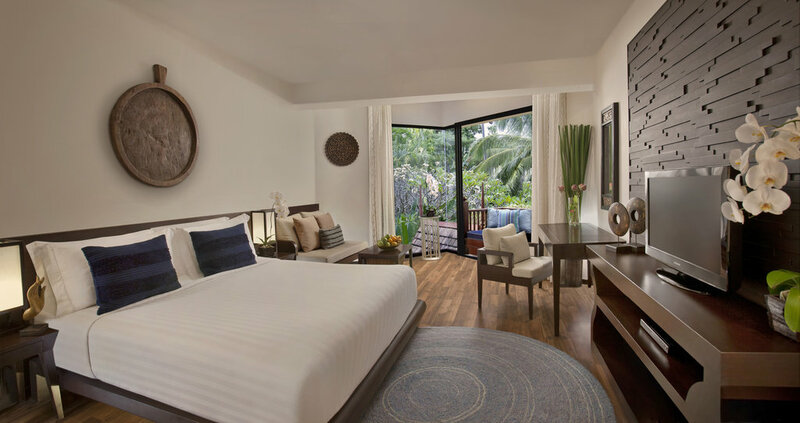 Located at an easy fifteen minutes drive from the airport, getting here is convenient. 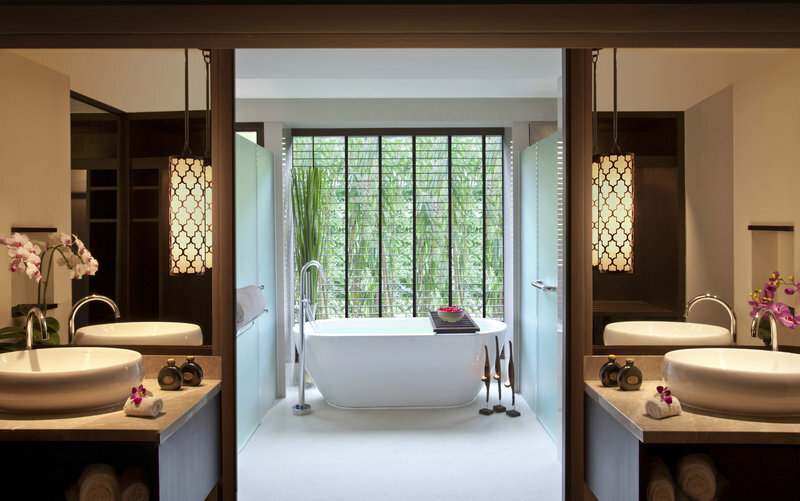 The rooms are designed in such a way that it soothes your senses, rich colour palette of warm earth tones and spaces filled with natural light. Relax romantically in a terrazzo bath for two, filled with rose petals. 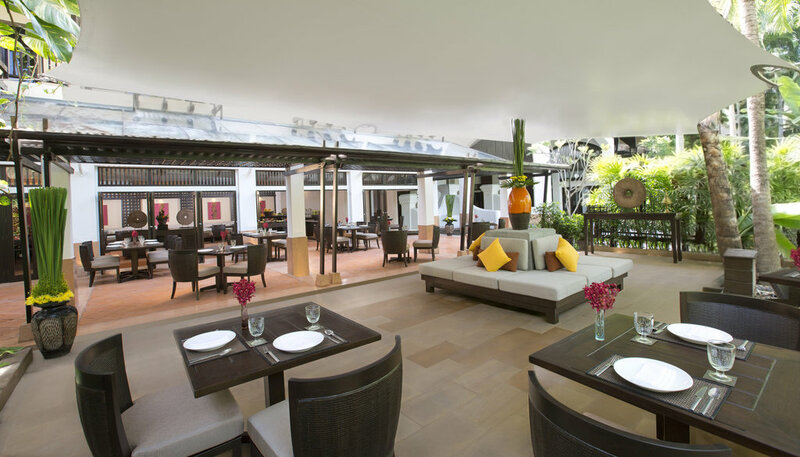 You could savour spicy and aromatic Thai food in their High Tide restaurant while their Full Moon restaurant dishes out succulent char grilled meat and fish. Well enjoying a good meal is romantic but cooking it together is ever more! 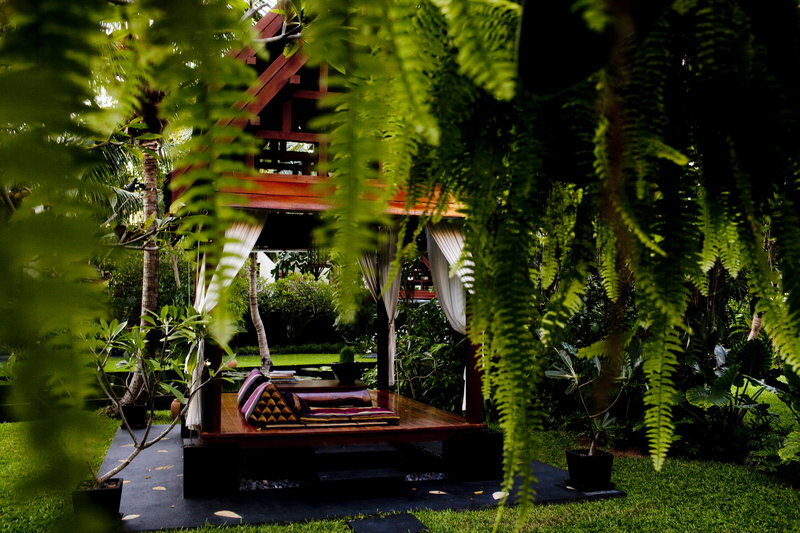 How about learning the art of Thai cooking with the local chefs. 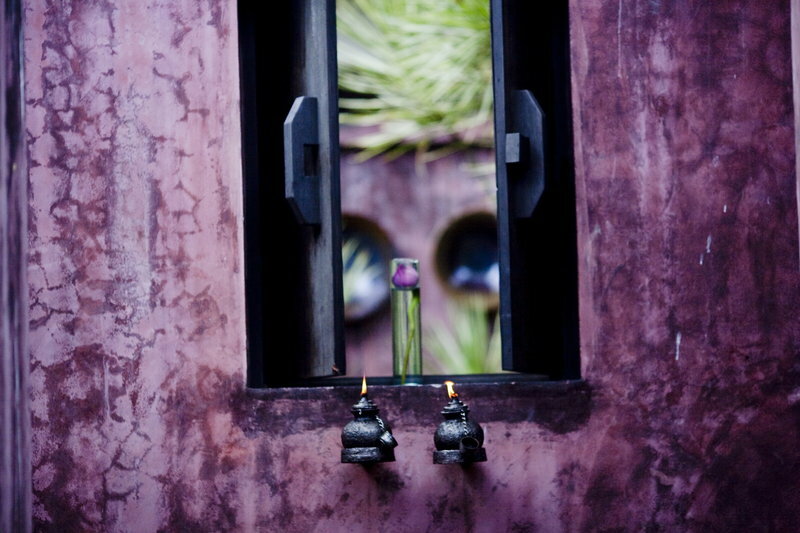 One of Anantara’s specialties is the importance it gives to its younger guests. Their Baan Ling Noi (Little Monkey) Children’s Club has myriad of activities like building sandcastles, bouncing on a trampoline, hunting for treasure and making coconut paintings to keep your kids happily and creatively occupied. When in Thailand how can you not have a massage. And especially when you are at Anandatara, it almost becomes inevitable. 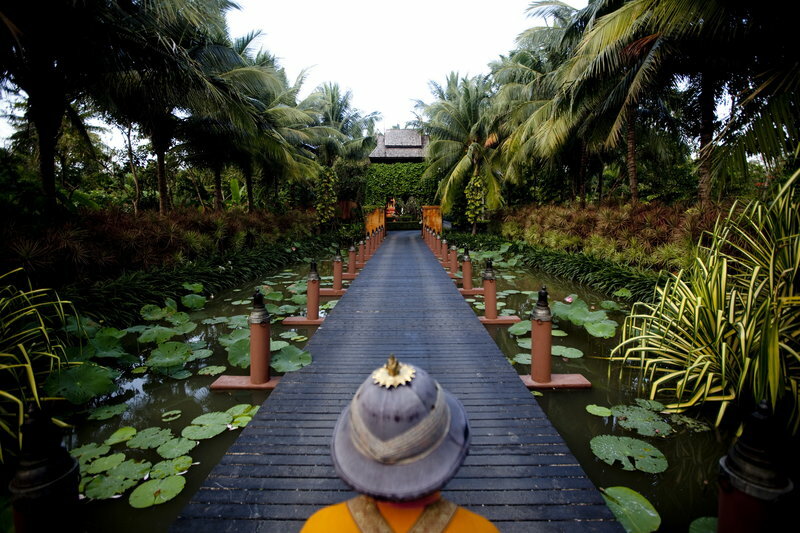 Meander through elegant water gardens and you will come across an oasis of a spa that offers a range of sumptuous wellness treatments. Mischievous monkey faced sculpted emoticons dribbling arcs of water into the infinity pool on the beach, are way too endearing. Swim away to glory because the pool is incredibly inviting, too bad you might end up spending a major chunk of your time here. When you are here, you just somehow feel like Yoga. Complimentary classes are held each week and are perfect for beginners or experienced yoga practitioners alike, or you can treat yourself to a private lesson for an experience tailored just to you. And then there is Fisherman’s Village, a quite stroll to this quaint and quirky village is something we highly recommend. Located just a few steps away from the beach, the beach road is flanked by Chinese shop-houses and boutiques and cluster of fine restaurants. You will love the vibrant hues of this fun village. 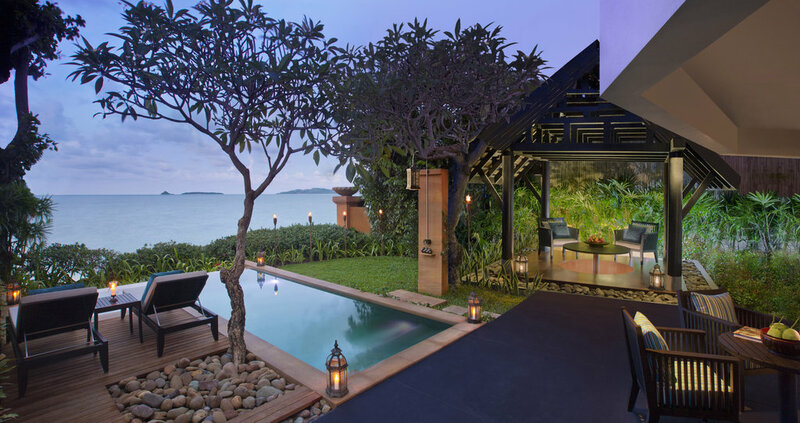 By now we are sure we have got you fantasizing about this idyllic resort. Now imagine getting hitched here. 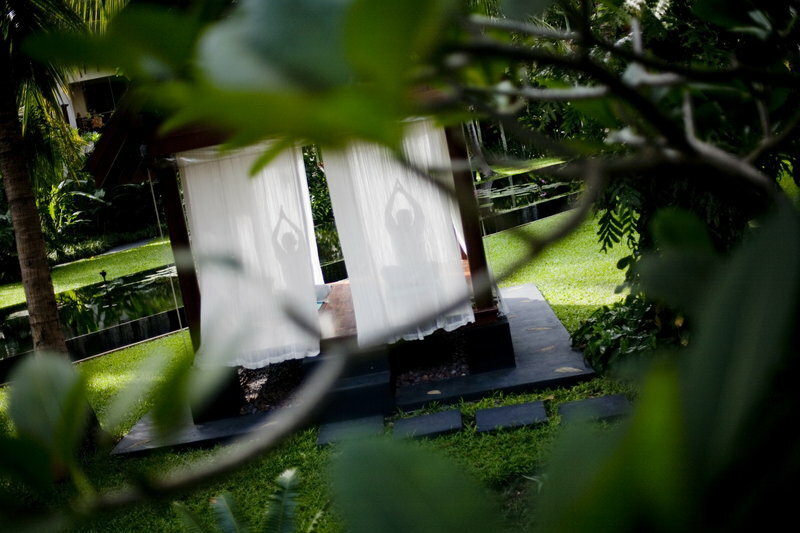 The tropical abode could play a fabulous host to your memorable wedding. You could create any kind of dream setting hereby the beach and backdrop doesn’t get more picturesque than this. 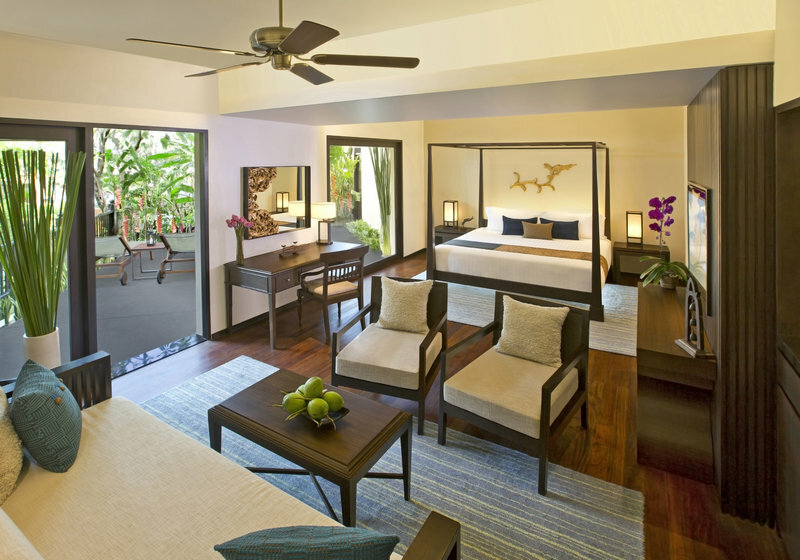 Or you could choose to tie the knot in the tropical seaside gardens brimming with vibrant orchids and towering palm trees as your guardian angels. 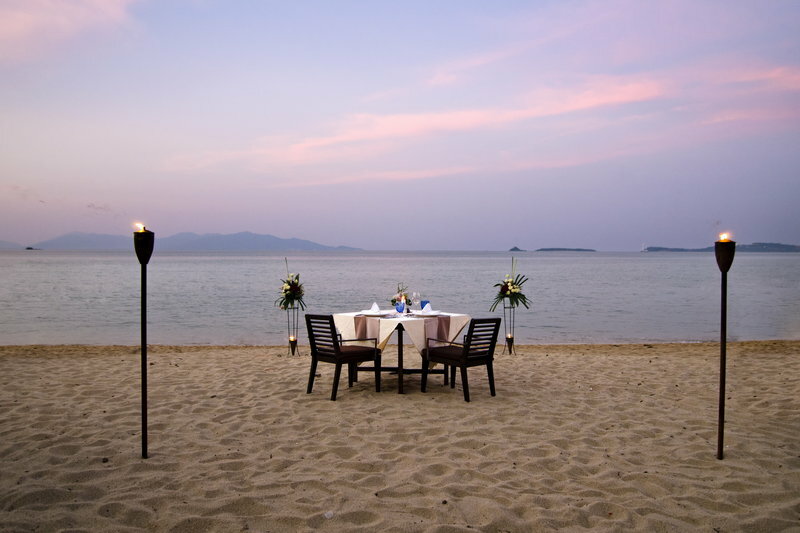 Whatever you choose the beach or a garden, your Thailand wedding would be a magic of epic proportions.